When growing up, I had quite a lot of different building toys that I'd played with. When I was really young, there were things like Lincoln Logs and a Brio train set. Then I moved up to K'Nex and a small Erector Set. But, of course, the one building toy I played with the most was Legos. I'm sure many of you have similar stories to tell. 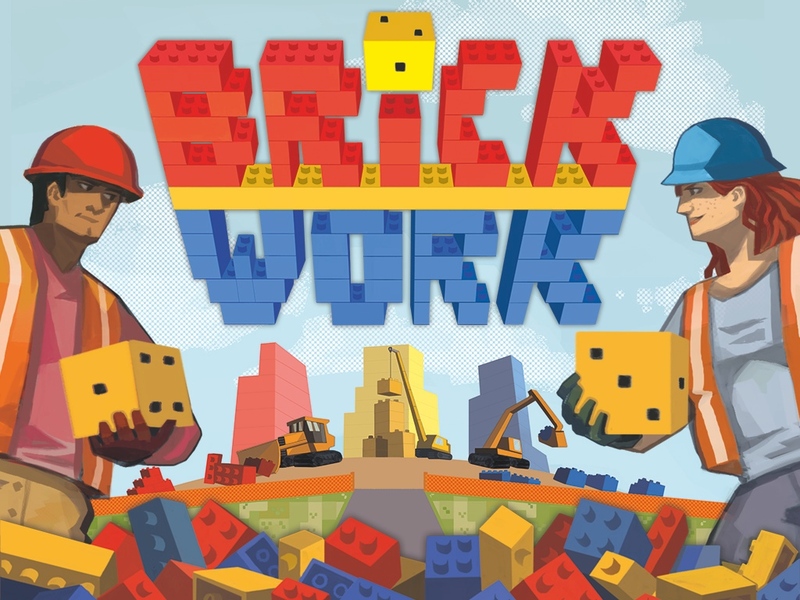 Well, now CMX Games is bringing together the love of building toys with gaming in their Brick Work board game, now up on Kickstarter.